“There is no special prosecutor statute! There is no independent counsel statute! There’s a regulation that allows for the appointment of special counsel if the Department of Justice has a conflict and if all 92 U.S. attorneys have a conflict. 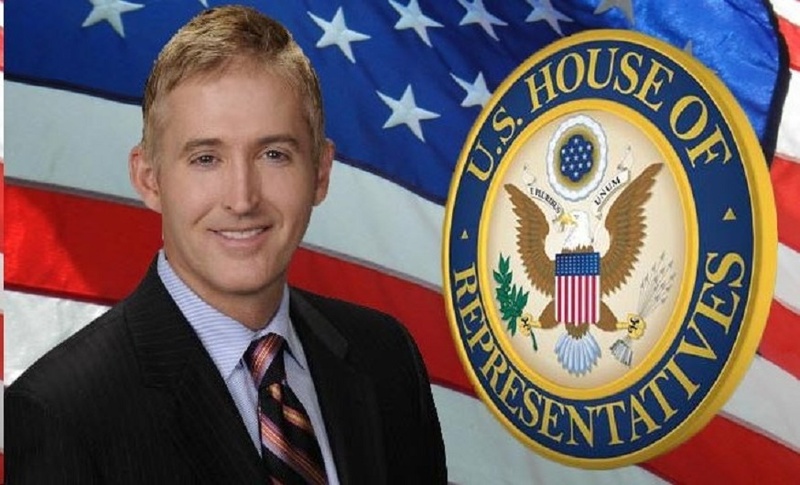 Until that evidentiary burden has been satisfied, I don’t know why Republicans or Democrats are talking about special counsel[s].” – Congressman Trey Gowdy, R-South Carolina. 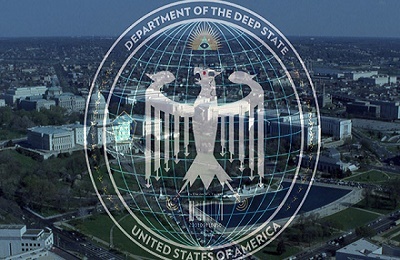 The shadowy elite in politics and the media are involved in a conspiracy to destroy the American President as well as the U.S. Constitution. Note that the left hand doesn’t have to know what the right hand is doing in order to have a criminal conspiracy. On Monday, President Donald Trump doubled-down on his accusation that his predecessor, President Barack Obama, wiretapped the Trump Tower in New York City during the run-up to the presidential election. Trump is calling on Congress to launch a formal investigation into the eavesdropping by a federal law enforcement or intelligence agency. However, Trump believes the House and Senate Intelligence Committees are the way to go. Trump voiced his allegation on his Twitter account and compared the Obama spy situation to Nixon’s Watergate and the McCarthy Hearings. Benghazi investigation leader, Rep. Trey Gowdy, R-SC, said that if the suspected surveillance was indeed carried on then there are only a couple ways to justify the surveillance: Americans can either be wiretapped as part of a criminal inquiry, or as part of an intelligence gathering operation under the Foreign Intelligence Surveillance Act (FISA). “There is no special prosecutor statute. There is no independent counsel statute. There’s a regulation that allows for the appointment of special counsel if the Department of Justice has a conflict and if all 92 U.S. attorneys have a conflict. Until that evidentiary burden has been satisfied, I don’t know why Republicans or Democrats are talking about special counsel,” he said. “It’s too early. Special Counsel only applies to a criminal investigation,” he said, also adding that the FBI would be the agency to investigate a potential crime. Unfortunately, Trump allowed far too many Obama minions to remain in the White House and in the various federal agencies. Radio talk host and former chief of staff for the DOJ, Mark Levin, said the Obama Justice Department had wiretapped and spied on the Trump campaign when it investigated Russian interference in the election and had leaked information to the media to undermine the new president. Aquino believes that former intelligence chief James Clapper who also denied Trump’s allegations, has a history of lying and even perjured himself before a House panel. Conservative radio show host Mark Levin said the evidence was “overwhelming” that Obama conducted surveillance during Trump’s campaign. Levin, a former chief of staff in the U.S. Justice Department, called the effort a “silent coup” by the Obama administration and demanded that it be investigated. 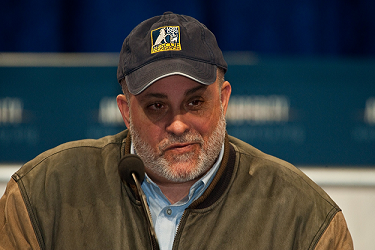 Levin made the case that former President Obama and his operatives have actively worked to spy on, and undermine, President Donald Trump and his administration. Levin spoke to “Fox & Friends” on Sunday and used liberal news sources to essentially prove that the Obama administration was behind spying on President Trump and others in his campaign during the election season.